1. 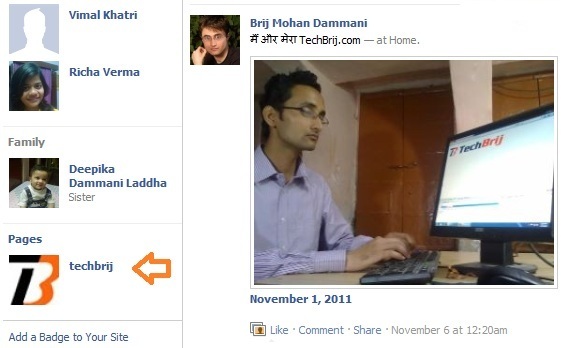 First open your Facebook page and click on right side “Edit Page” button. 2. Select “Featured” option from left side bar. 3. Select “Add Featured Page Owners” button. 5. 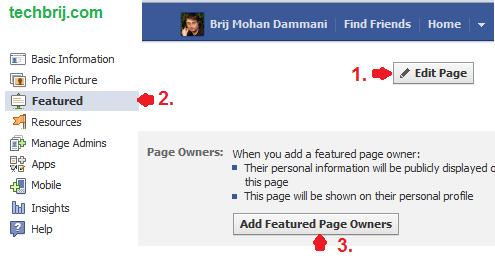 Now your profile photo will be displayed in Page Owners option. 6. Open your home page or profile page, you will get the page listed in left sidebar as in below image. Facebook has over 500 million users that access their accounts almost on a daily basis. It’s helpful to get more traffic on your page and website. Share your opinion in below comment box.